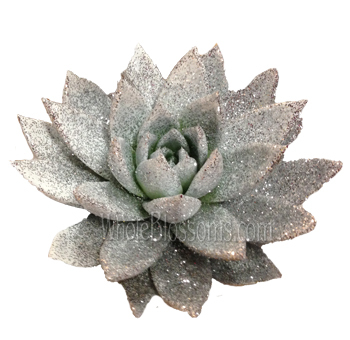 Succulents always add a bold touch to weddings and special events. Many of our brides have been asking for them, which we are happy to offer. Most of our DIY customers already know that they make great wedding bouquets that look absolutely gorgeous! 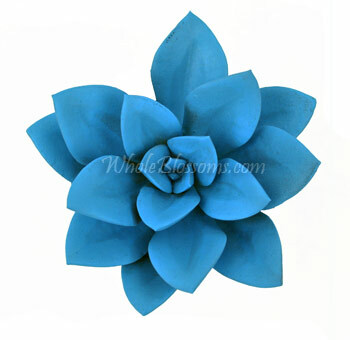 We have also had people buy them for native floral arrangements. You can choose from a beautiful assortment of striking colors and shapes in both medium and large sizes. They are available year round and are relatively easy to care for, requiring little water in exchange for a relatively long vase life. 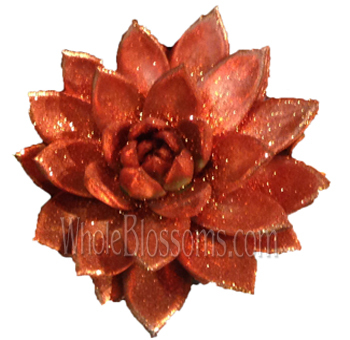 You can also use them in boutonnieres, centerpieces, and many other floral arrangements. They are no longer limited to the monochromatic green shades, so there are endless possibilities, when you mix all sorts of colors together, like: burgundy, pink, black, purple, blue, and yellow. 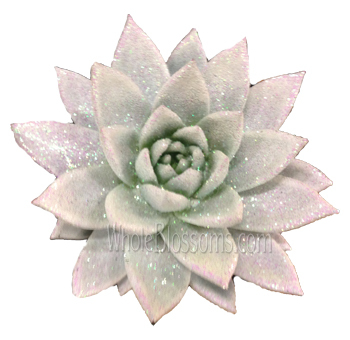 Succulents are the general term used for those desert type flowers and greenery that's probably popping everywhere. Where ever you look people have started using them extensively. They are becoming a trend that's just not taking over our homes but also our weddings. 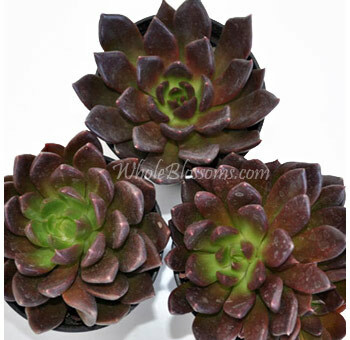 Succulents thrive in dry and hot climate and are mainly from Africa or Central America. 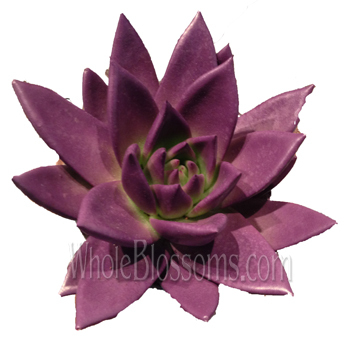 They're low maintenance, have a long lifespan and are vibrant and beautiful in appearance. What's not to love? 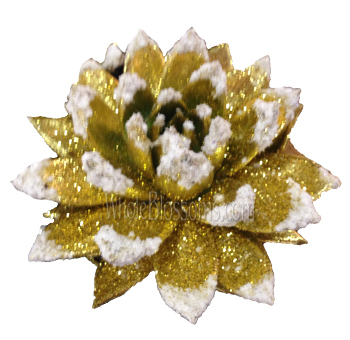 Succulents were once introduced and stayed only till the gardens of the people.However, soon enough, and especially now they are extensively being used in home décor and weddings. 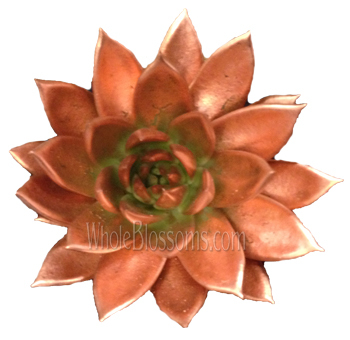 Many succulent enthusiasts have found a way to fill their homes with succulents as center prices. The reason why they are so in trend right now is that they happen to be very versatile and diverse. They don't just look beautiful but pair up nicely with many other plants and flowers too. 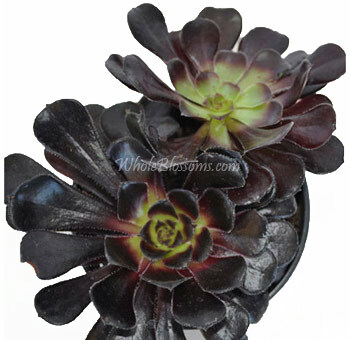 Succulents in vases, succulents potted plants and succulent centerpieces are a common sight in many homes. In weddings too you'll be seeing these almost everywhere. A succulent theme wedding manages to incorporate them in almost everything. From the bridal bouquet to the reception centerpiece. Potted succulents also make a lovely wedding giveaway. 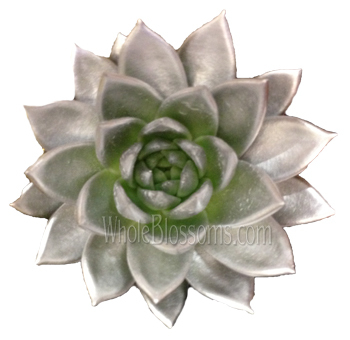 If you do decide to for a theme that includes succulents you should opt for purchasing them in bulk. 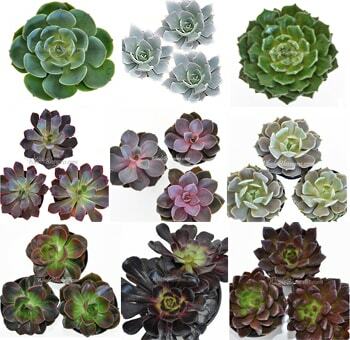 But different types and colors and succulents in bulk to use them everywhere and maintain a cohesive theme. 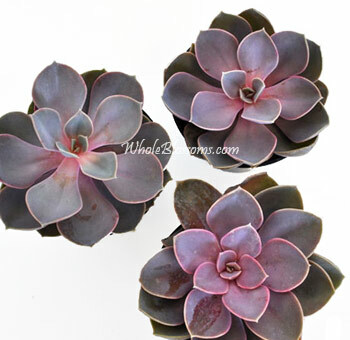 Buying wholesale succulents in bulk will also give you the freedom to be creative and explore some ideas that you might have. 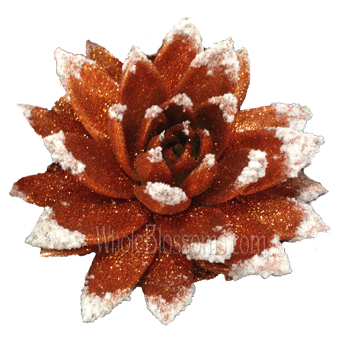 They add such a beautiful pop and texture to any floral setting. Adding them into your theme is a beautiful way to do something fun, unique and different. 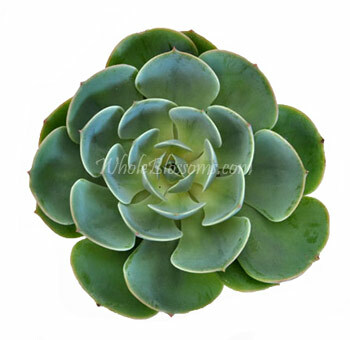 There are different types of succulents, and they are mainly divided into two types, outdoor succulents, and indoor succulents. They may be easy to maintain, but they still have their preferences of locations. 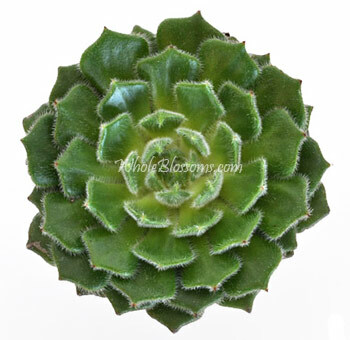 Indoor succulents grow betterat room temperatures when it’s dry with less humidity. The Burro’s Tail is a popular houseplant. They are a cactus species, and the one thing to remember with them is that all cacti are succulents, but not all succulents are cacti. 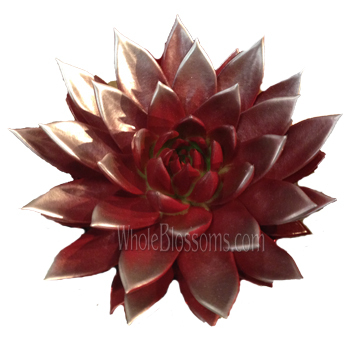 The crown of thorn is another popular houseplant because precisely for the fact that it's so low maintenance. The jade plant is the succulent that looks similar to a bonsai. They have think trunks, with miniature tree-like branches. 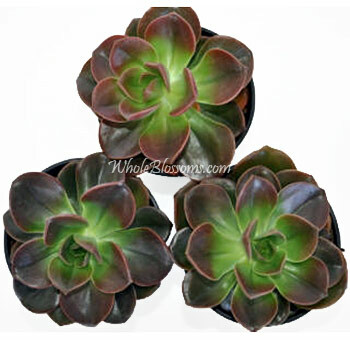 These succulents are shiny, have dark green leaves which are oval. The beautiful pincushion has pointy spikes on the outsides and grows taller than six inches producing vibrant blooms that add a splash of color. Then some succulents are best grown outdoors. 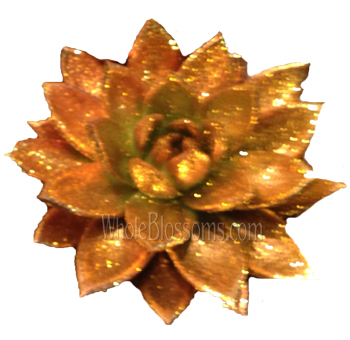 These are the ones that can be used in centerpieces especially as the star of the setting. The agave succulent resembles something like a whale younger and has light green, flat and broad leaves that grow between two and five feet tall. The call cactus is a prevalent type of succulent and looks like a hot air balloon with color ma of spikes on the exterior. They have small yellow colored flowers that grow in clusters. 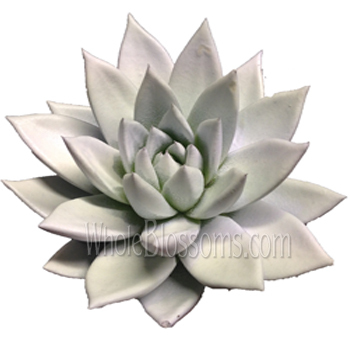 Stonecrop succulents are available in a variety of shades from bright green and pink to blue and silver. 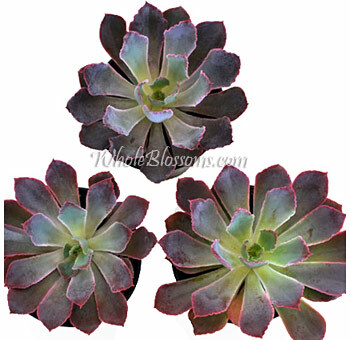 Theyellow, pink, red and blue succulents can be added to almost any color scheme and them. That's why they are becoming so popular and in use these days. 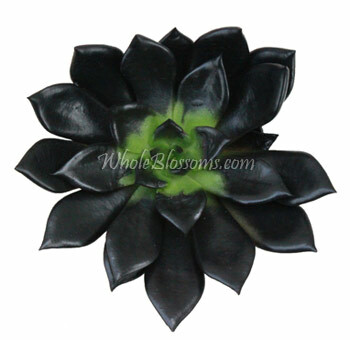 The zwartkop is an exceptionally unique succulent and is often even referred to as "Black Rose." 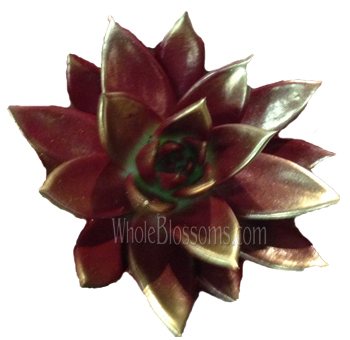 It's because it's has a lovely burgundy colored rosette leaves. And in the winter this plant will grow yellow flowers creating a magical contrast to its dark leaves. Succulents are beautiful plants that are recently seeing a lot of attention and gaining a lot of popularity amongst brides as well. To make sure that you have the best quality at a reasonable price we suggest you head to online wholesalers. It's much better than running around town, from florists to florists. 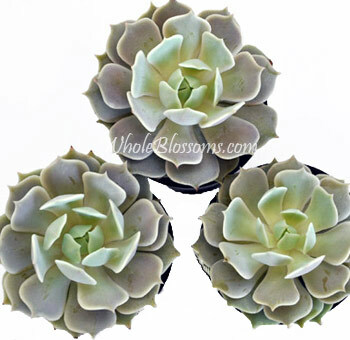 If you plan to buy succulents for an event, you will make the purchase in bulk. 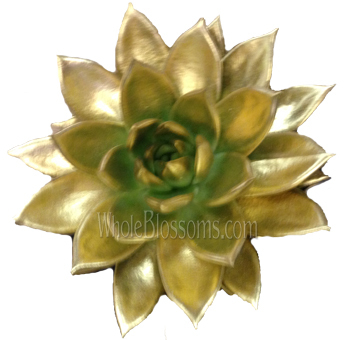 Many wholesalers have amazing discounts for bulk purchases. 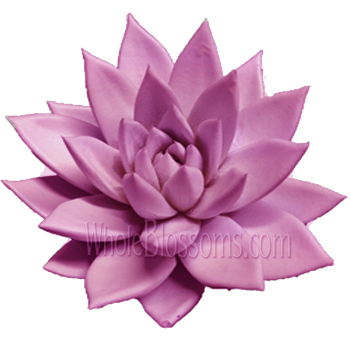 One such wholesaler that we highly suggest and is the best place to buy wholesale succulents is Whole Blossoms. 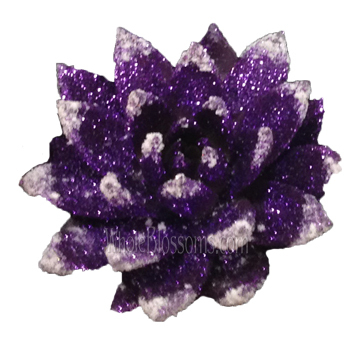 They have a very easy to navigate website and can cater to all your flower needs. They deliver right to your doorstep and even have a 24/7 hour delivery system which is a life saver for event planners, floral designers and even do it yourself brides. It's a severe luxury for events planned in an urgency too. 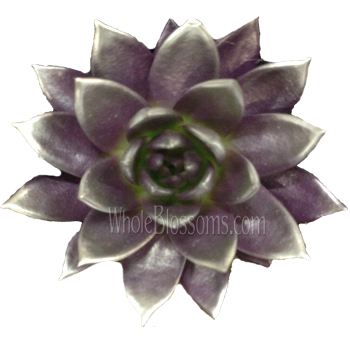 Buying wholesale succulents from Whole Blossoms is the best thing you can do!